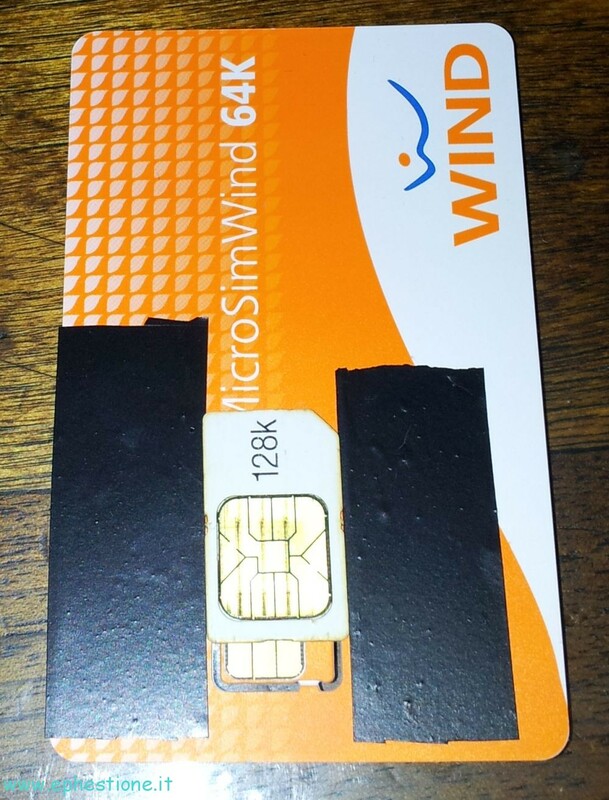 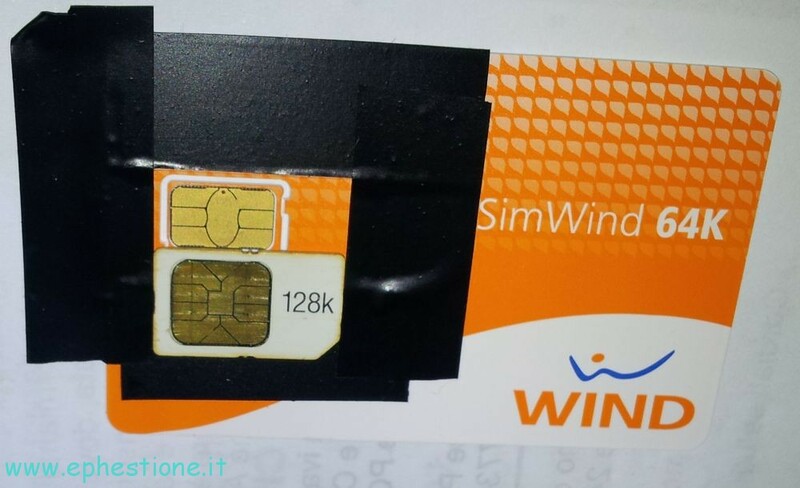 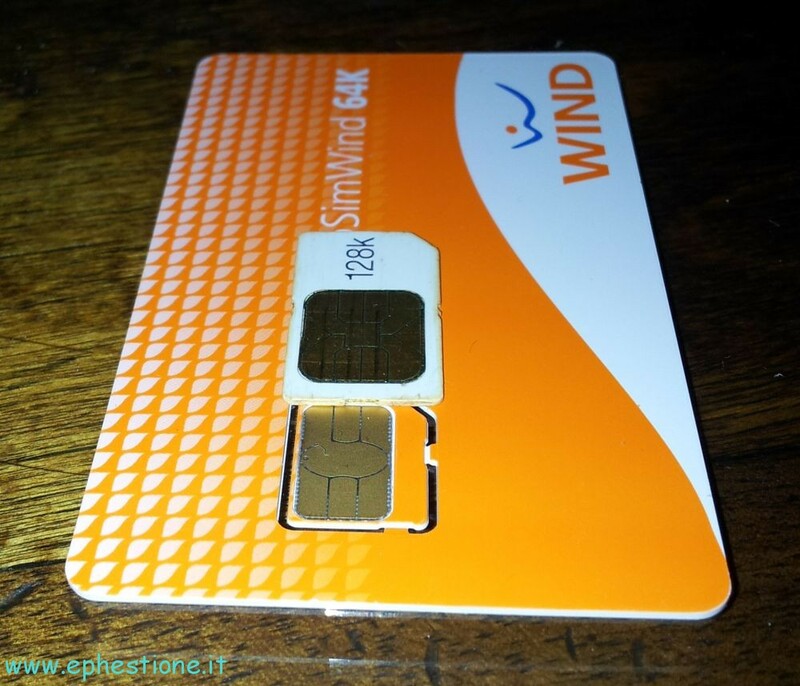 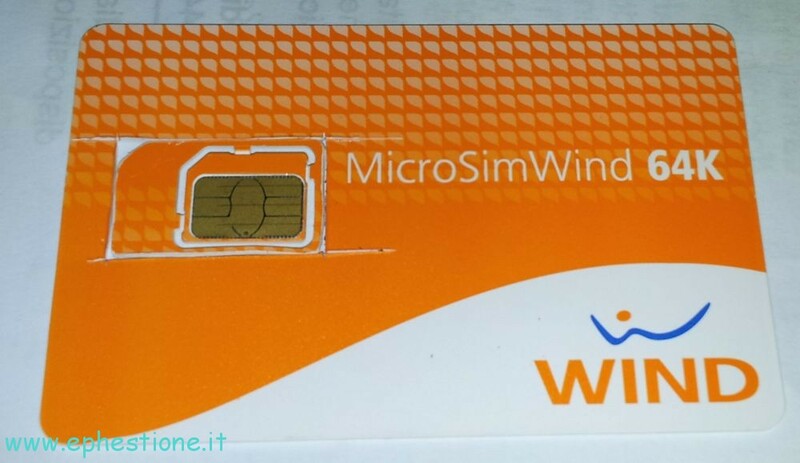 Sometimes you’re stuck with a brand new microSIM that you can’t use in your phone, because you need a normal form factor SIM, but maybe you had this chance to activate a special promotion that only came in microsim format. 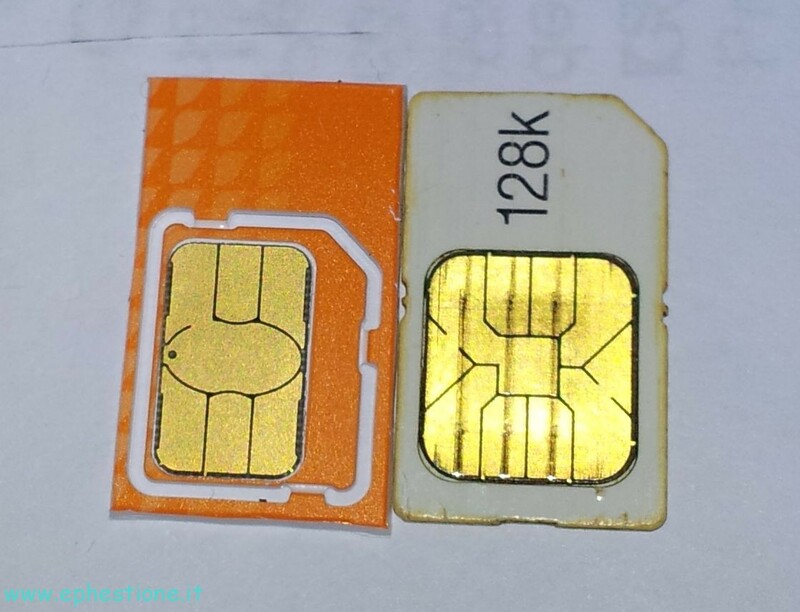 Well do not despair, you can get a normal SIM (-ish) from a microSIM, just DON’T remove the microsim from its matrix just yet! 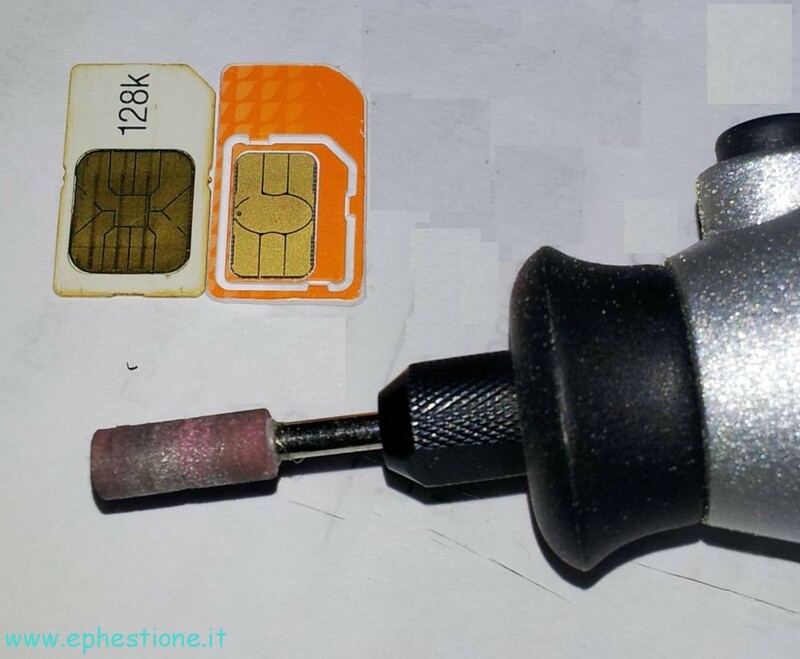 The SIM card works perfectly inside my Galaxy Note, just slightly harder to plug inside but once inserted it goes as a charm.